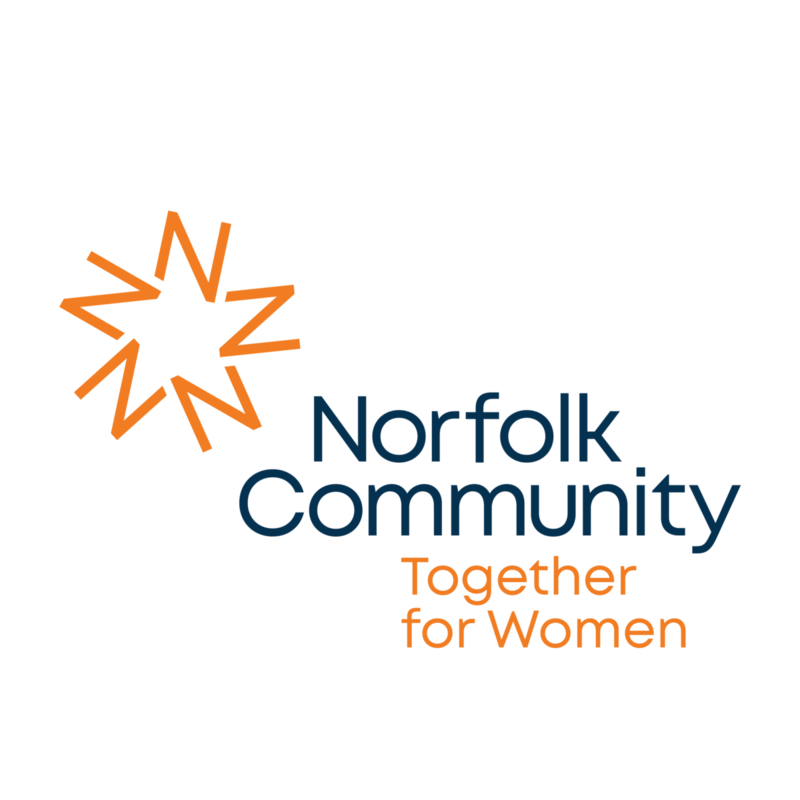 Together for Women brings together people who care about making a difference and improving the lives of women and girls in Norfolk. Together for Women harnesses the diverse and collective voices of women and offers a programme of work that enables women and girls to take positive steps towards empowerment and opportunity. Together, we challenge inequality, abuse, exploitation and disadvantage in the home, the workplace and our wider local communities. Find out more about the launch event and how our priorities for action were identified here. To see some of the organisations we are already working closely with watch our short film here. Members receive regular updates on the difference they are making as well as invitations to our briefing and events for the fund. Please complete the online form on this page, giving what you are able. Demonstrate to your staff and clients that your organisation is taking positive action to support women in Norfolk. Corporate members will be provided with regular updates on the work they are supporting and invited to attend future events. There will be opportunities to get involved with practical support and mentoring for some of the groups we support. We invite our corporate members to tell others of their vital support, by displaying the fund logo, wherever they feel it may be appropriate. Company of up to 10 people from £500 pa.
Company of up to 50 people from £1,000 pa.
Company over 50 people from £3,000 pa. While many women and girls in Norfolk do enjoy freedom of choice and the opportunity for success, that is not true for all. Sadly, there is a shortage of funds for addressing the greatest need. Who decides where the money is spent? We have identified a clear programme of work to support women and girls achieve their potential. We will be able to use this fund together with other government funding to ensure each priority area is supported. The Community Foundation’s staff team bring unrivalled knowledge of community issues and the organisations within Norfolk who are currently working in this arena. The Grants team evaluates any organisation before a grant award is made.